Laurence Paul Hemming, Worship as a Revelation, p. 164. 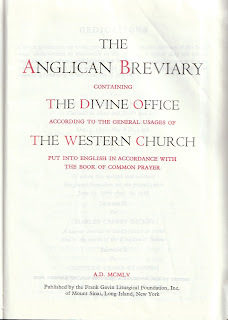 This entry was posted in Anglican Breviary, Book of Common Prayer, Liturgical Year, Roman Breviary. Bookmark the permalink.